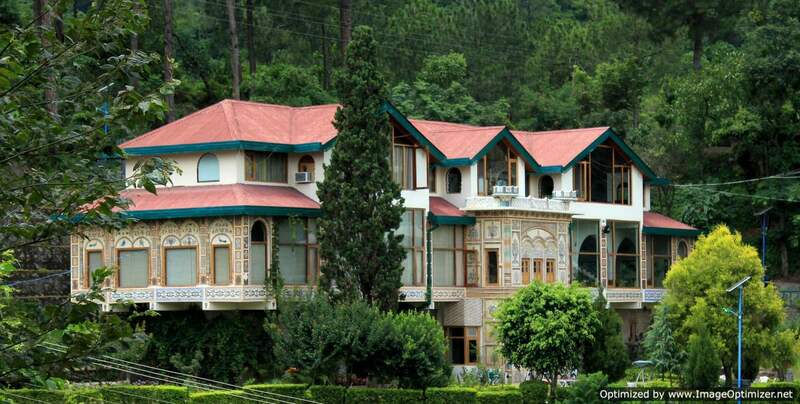 It was all royal in this palace spa resort. 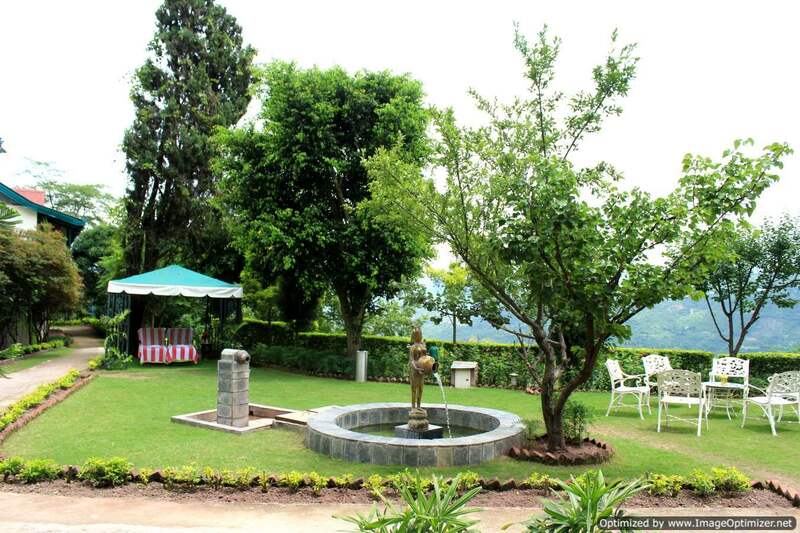 Soaking up the fresh Himalayas atmosphere, perfectly picturesque in the royal estate of Kuthar in Kasauli, Himachal Pradesh, in the vicinity of world famous historical Kuthar fort. 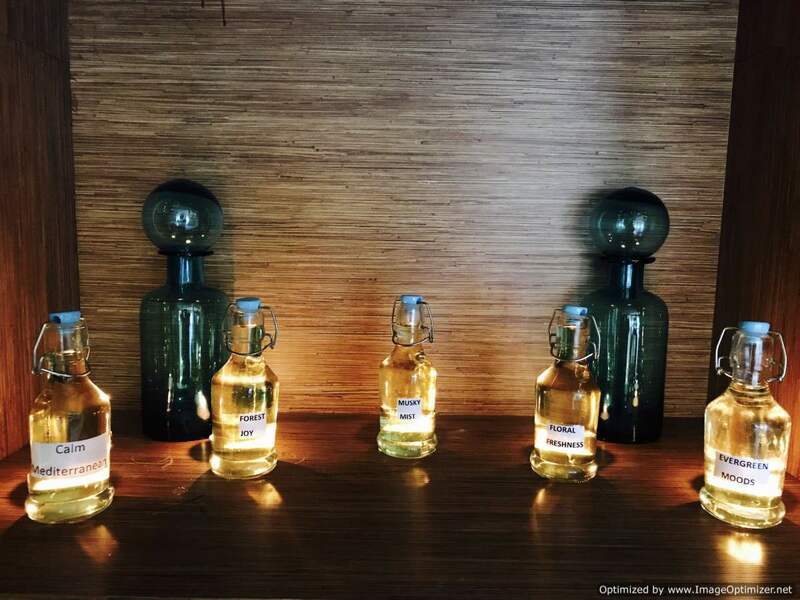 The three day rejuvenation holiday with unlimited spa therapies, unlimited food, relaxing each day in the spas tea lounge over a large variety of local fresh fruits and calming lemon honey green tea was a different experience. Every activity overlooked the majestic Kuthar Fort! As I stayed in the Premium Heritage Room, I felt at home with the Royal generous hospitality. Thoroughly enjoyed a taste of Kuthar ambience in luxurious simplicity radiating from the property crafted in the theme of the 800-year-old Kuthar fort right across. The palace is tastefully decorated with arches, colonnades, pillars, heavenly temples, beautiful interiors and wooden carved ceilings. 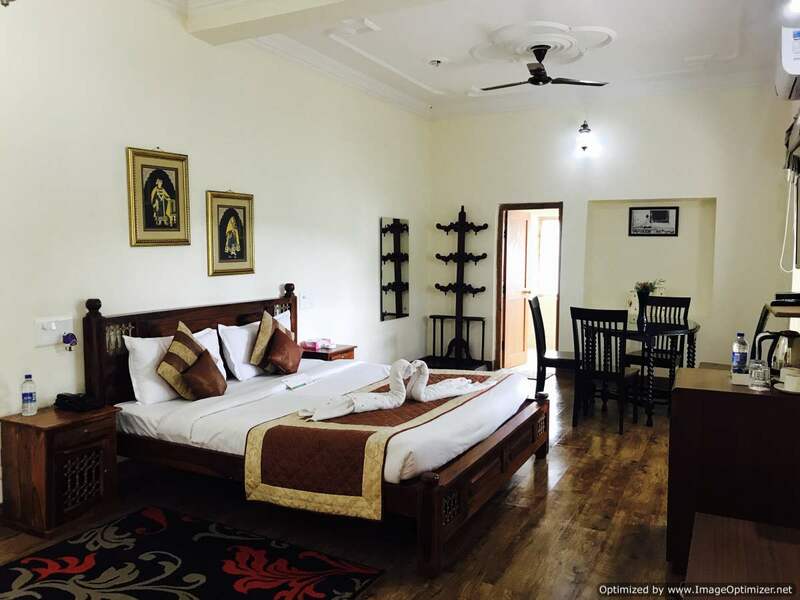 The property boasts of the most reasonable packages like De-stress Couple Package for 2 Days at just 11,000INR and for 3 Days at just 22,000INR. 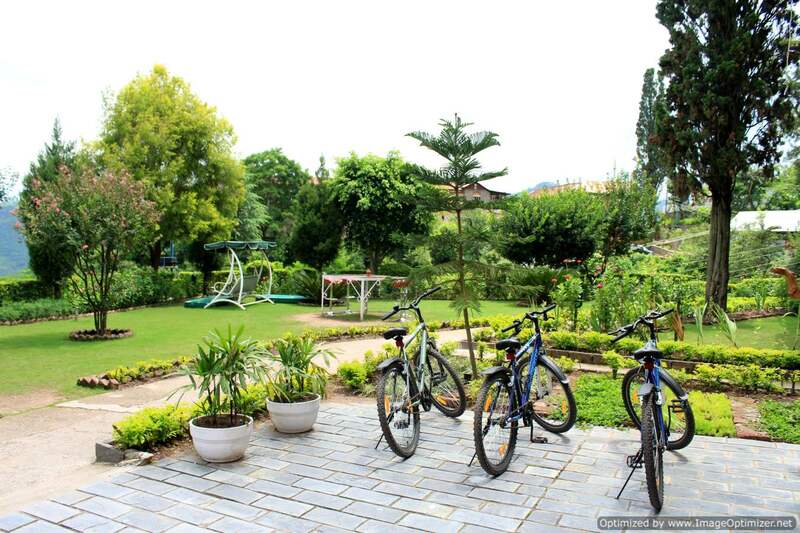 Games Room and Mountain Biking – choose from downhill mountain biking trails or explore the incredible road cycling in the area and various indoor games to choose from. Swimming Pool – Filled with pristine spring water, swim watching the picturesque Kurthar Valley to the side. Yoga & Meditation – Achieve the ultimate mental and physical healing through yoga, meditation with experts. Lung Tourism—absorb high levels of clean oxygen on a 50-acre jungle walk in the lush vine forests, on bird watching tracks and walking paths to get deeper into the forest. Spring water is served to guests that comes directly to the property. Als,o 300-year-old bawari offers the most natural and pure water. Just Organic- In-house grown corn and atta are used for cooking, locally from water driven chakki called garet. Binge into In-house grown pickles like mangoes, lemon, kiwi, anardana and others. Conference centre- Warm intimate environment, ideal for any occasion whether business or pleasure. Perfect for executive conferences, seminars and sales meetings. Each day I had a choice of body massage, foot reflexology and body scrub to choose from an array of international therapies like Balinese, Swedish, deep tissue, Energizing Lemon Cinnamon Brown Sugar Scrub (Organic Sugar Scrub), Ylang Mandarin & Romantic Rose Scrub (Cream Walnut Scrub) Ylang Mandarin & Romantic Rose Scrub (Cream Walnut Scrub), Luxurious Almond Nourishing Scrub (Floral mist Scrub), Sedative Orange & Mint Cream Scrub (Cream Orange Scrub) and much more.